This page will teach you how to use Poco to test your windows programs. To test your program is very simple, just follow the steps below. To run Windows Poco SDK, you need to install the following library. First you need to initialize a Poco instance. Remember to import the poco library first. The first parameter is a dictionary that determines which window you want to test. The second parameter is an address that identifies the machine on which the program you are testing is located. The default is the local machine. 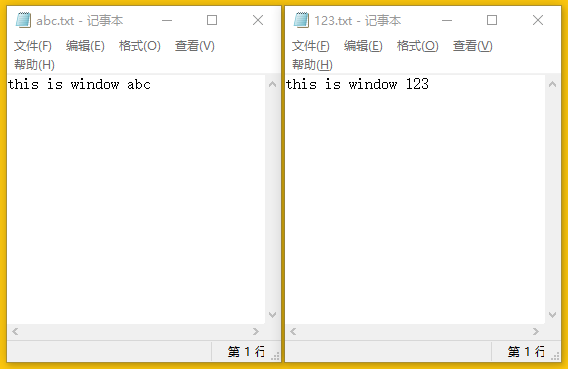 Currently, there are three ways to search for windows. title Find windows by title. handle Find windows by handle. Poco also supports testing multiple windows at the same time. You only need to provide different addresses for different poco instances. 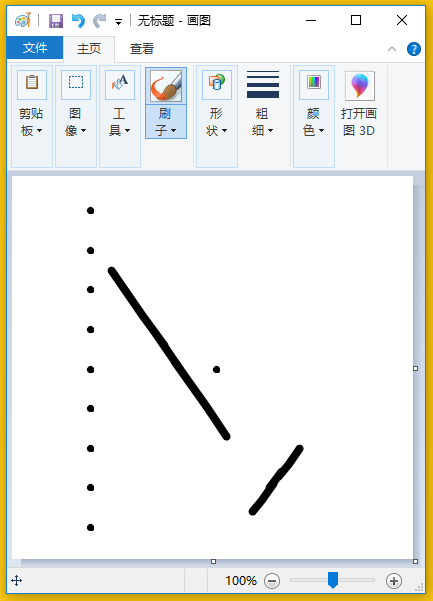 If the parameters you provide cannot locate a unique window, an error will be reported. For example, a regular expressions as you provide may match multiple windows. The winows driver has integrated the WindowsUI SDK. If you are testing a local program, you can start the driver directly. If you are testing a remote program, you will need to launch the WindowsUI SDK service on the remote machine. After initializing the poco instance, you can test your program. Just like other engines, you can simulate the various inputs of your device through Poco’s own functions, such as click, long_click, swipe, snapshot. See object proxy related operation for more details. Here is an simple example.